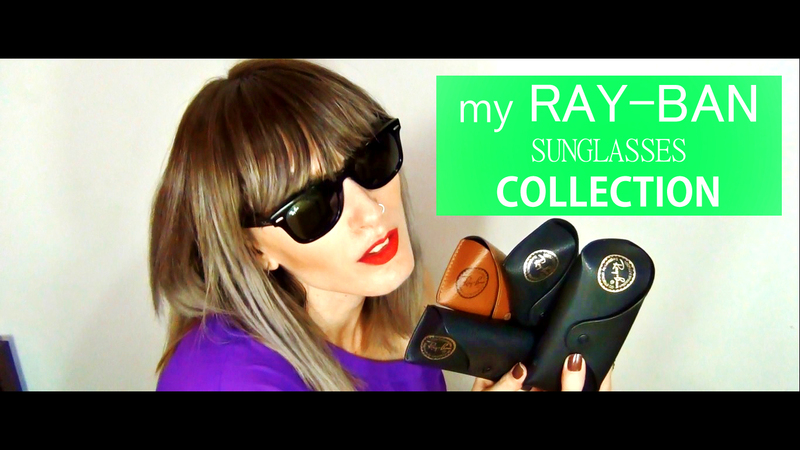 Today I decided to share with you my Ray-Ban Sunglasses Collection. 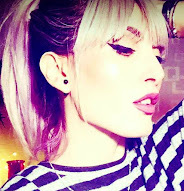 I Love this brand.. and as it happened all my designer sunglasses are Ray-Ban! Here's my small collection, hope you enjoy!